You’ve probably heard the old saying “we are flying south for the winter”. Thousands of people make their annual winter pilgrimage to warmer weather in Florida. Most of these “snowbirds” are only part-time residents coming down to ride out the colder months. However, recent housing trends suggest that more snowbirds have chosen to make this a permanent relocation. 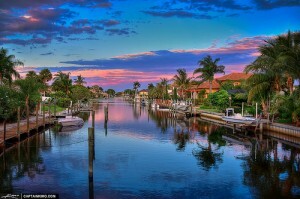 Florida makes a sizeable impression with two cities ranking in the top 5 of CNNMoney’s list. So what’s the major draw when it comes to these two premier Floridian cities? CNNMoney’s report showed that the median selling price for homes in Tampa is $129,000 and median income for residents is $56,800. Real estate experts predict that home values in the area will grow by 6.5 percent over this next year. 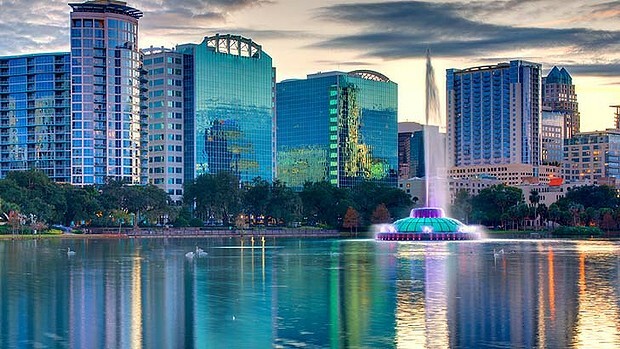 With a strengthening economy and more tourists, Orlando has once again begun to flourish. Attractions like Walt Disney World and Universal Studios theme parks make this city one of the most popular tourist destinations in the country. Currently, there is a demand for people working in the tourism industry and this is drawing in many new homebuyers. 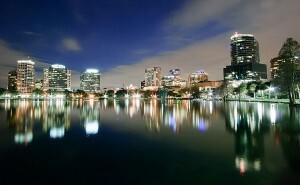 The city of Orlando also provides residents with an incredible quality of life at a surprisingly affordable rate. CNNMoney’s report says that the median sales price for homes here is $153,000 and the median income for residents is currently $58,500. The average price of homes saw record increases during 2013, but are still expected to grow another 2.9 percent this year. We specialize in buying and selling homes for cash, and we are committed to helping more potential buyers find a home here in Orlando. There are plenty of great housing options in Orlando neighborhoods like Winter Park and Lake Mary. These areas are especially popular for interested buyers with families. It’s not surprising that more people are relocating to a city that offers an abundance of outdoor activities, world-class attractions and great weather year round. Home prices are still in an affordable range for the Orlando metro area, but healthy competition will continue to drive up median sales prices. If you are looking to sell your home for cash, please contact us today.